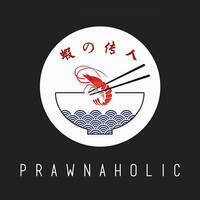 Adding another unique flair to Pasir Ris Central Hawker Centre, Prawnaholic deshells to reveal a paradise for prawn noodle lovers. Alan Choong brings five years of hotel and restaurant experience to the hawker table with his own modern, premium rendition of the classic dish, serving it with Kurobuta pork belly. The pork slices are marinated with homemade teriyaki sauce and blow-torched to unveil a scrumptious char and smokier flavour. 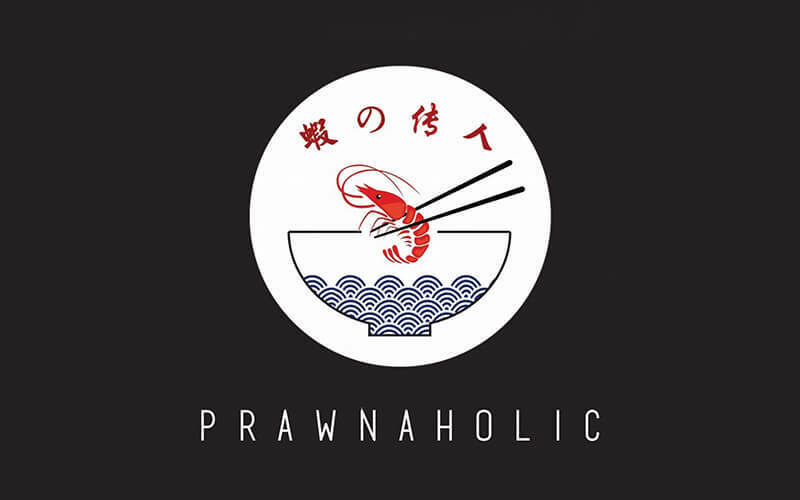 The dish variations such as king prawn noodles, lala prawn noodles, and their signature special prawn noodles are available dry or in soup and are topped with their own spicy shrimp sambal.